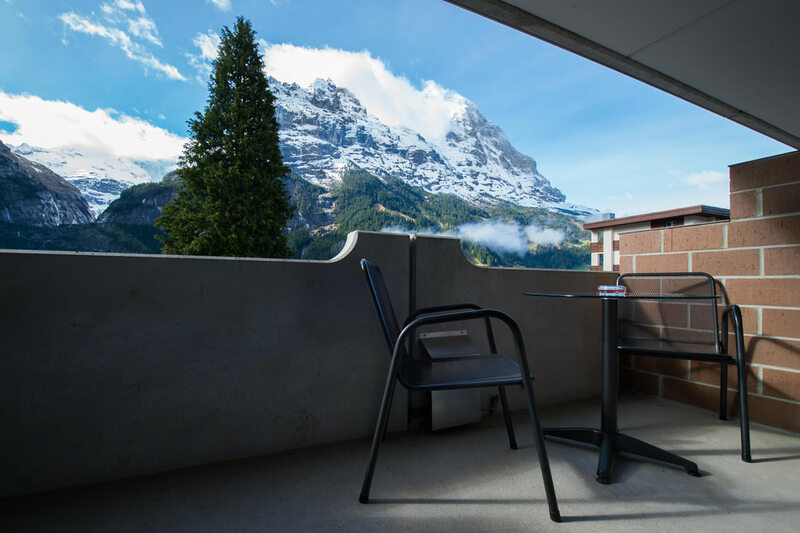 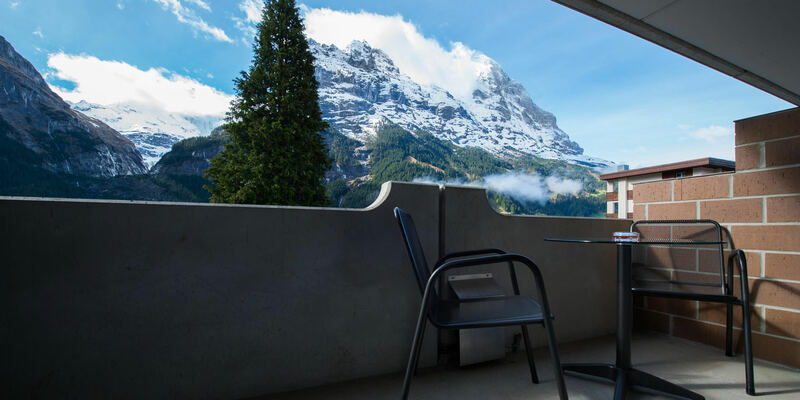 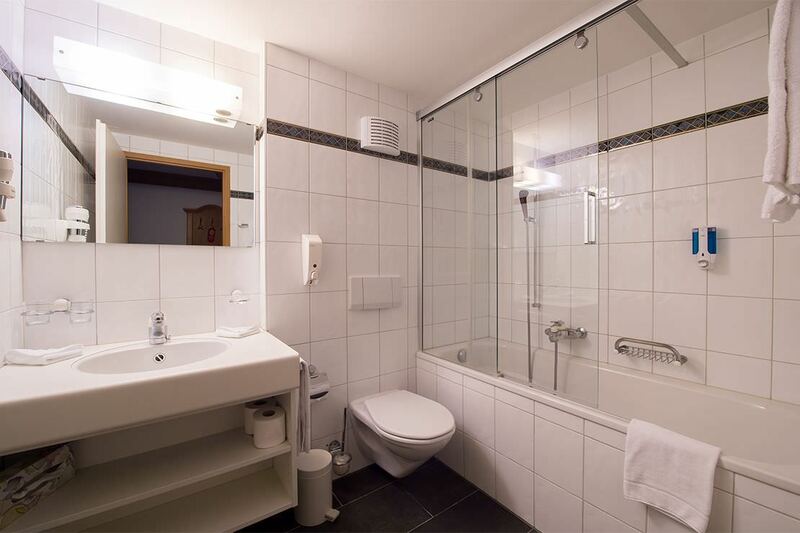 Almost all of our rooms have a balcony affording breathtaking views of the Eiger. Children below the age of 5 in an extra bed are also accommodated free of charge. 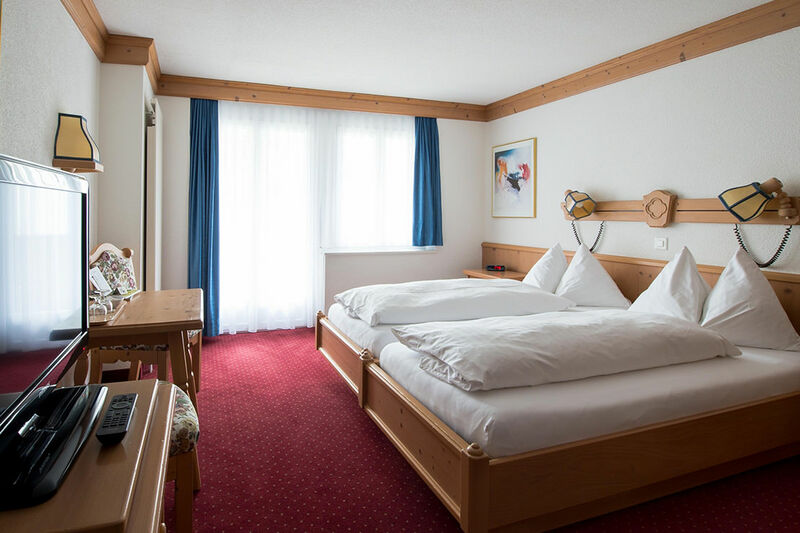 Children between 6 and 11 years of age in an extra bed receive a 50% discount.